Three years ago, I first discussed my new mom body image issues. Here I am now 30 pounds lighter and I’m still back and forth with the same internal dialogue. In my head I had an idea of how my body would look at this weight. To not have that fairy tale image realized upsets me from time to time. Even though I was heavier before I got pregnant, I feel like my body was more proportionate. Now I have stretched out skin in my stomach and still have a lumpy area on my right side where Li’l T spent most of his time. Big T has been a sweetheart about all of it. He compliments me a lot and mentions the weight I’ve lost. I can admit that it’s all in my head and I’m very critical of myself. Some days are better than others, though. Especially, if I wear THAT outfit that hides my stomach and shows my other curves. I’m sure that I will always have some things that I don’t like about my body but I’m working on focusing on what I do like. It’s a slow process but I’m trying. 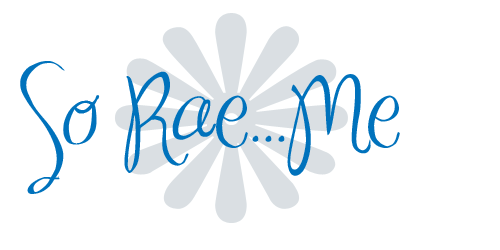 This entry was posted in Mommyisms by Rae. Bookmark the permalink.